Huge Savings Item! 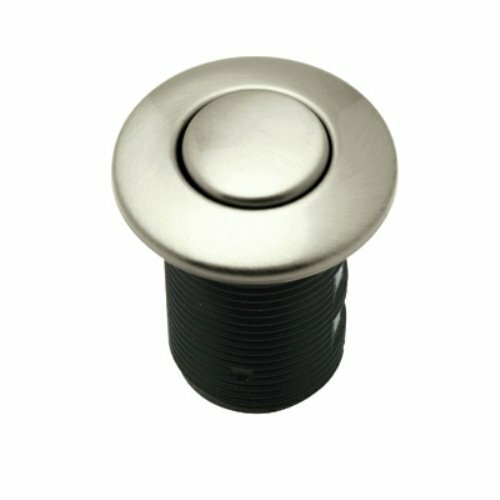 Save 17% on the Rohl AS425STN Air Activated Switch Button Only for Waste Disposal Including Escutcheon Base and Fastening Nut, Satin Nickel by Rohl at Wakaf Center. SKU: as425stn. MPN: AS425STN. Hurry! Limited time offer. Offer valid only while supplies last. If you have any questions about this product by Rohl, contact us by completing and submitting the form below. If you are looking for a specif part number, please include it with your message.